The videos below were developed by Drs. Benjamin Levine and Gary Parizher from the Division of Cardiology/Department of Medicine at UT Southwestern Medical Center, with the support of the Texas Chapter of the American College of Cardiology. 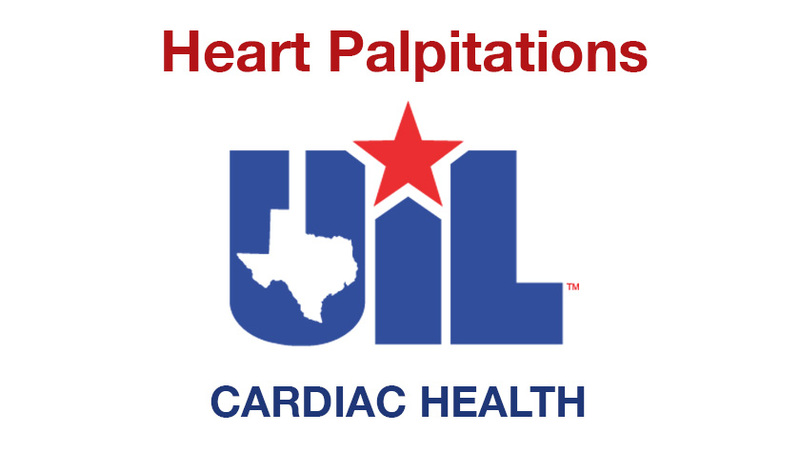 The educational videos are designed to assist schools, parents and students in completing the UIL Medical History Form, specifically as it relates to questions regarding possible Cardiovascular (Heart) related symptoms including chest pain, heart palpitations, shortness of breath when exercising, and syncope (temporary loss of consciousness/fainting due to falling blood pressure). 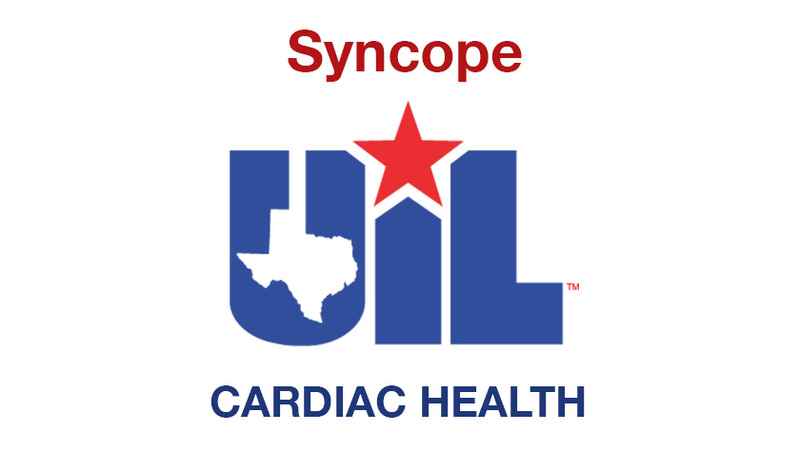 Because athletes WITH SYMPTOMS are the ones who require the most careful evaluation and follow up, these videos emphasize the key components of the key symptoms cardiologists want to know in evaluating young athletes. This video is designed to assist with answering questions related to syncope, which is fainting or passing out. This video is designed to assist with answering questions related to having heart palpitations, or a racing heartbeat. 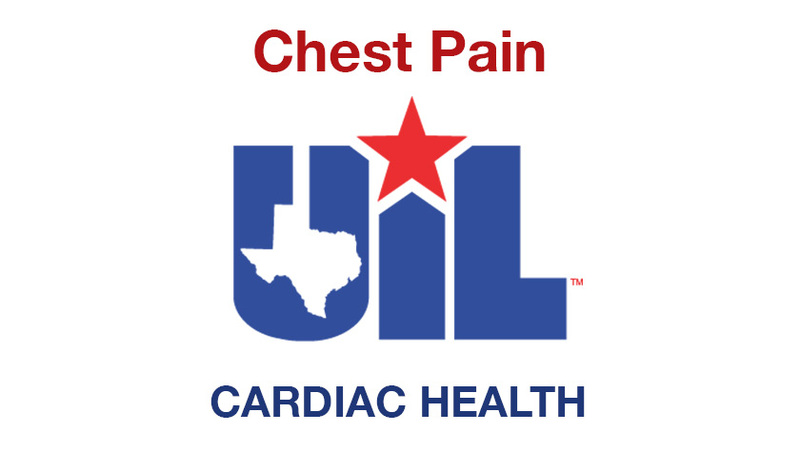 This video is designed to assist with answering questions related to having chest pain when exercising. 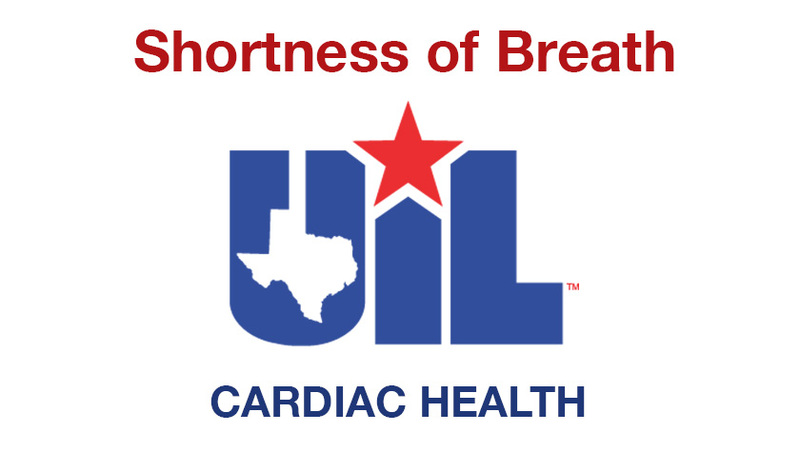 This video is designed to assist with answering questions related to shortness of breath during exercise.